Watching the New Year’s Eve fireworks in Sydney, Australia, is a once-in-a-lifetime experience on many people’s bucket list. While you may have seen the fireworks on TV many times – we discovered that experiencing them in real life is truly special. 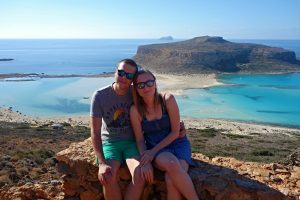 However, millions of people watch the spectacle, and it can be difficult to find a good vantage point, especially if you don’t want to spend a fortune – so here’s how to get a great view for free without waiting for hours! 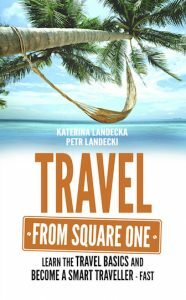 When planning our road trip in Australia last winter, the fireworks in Sydney were one of our ‘must see’ highlights – but we soon realised that our New Year’s Eve stay in Sydney would be a real challenge because accommodation was extremely expensive and most properties were sold out. We also had no idea where we could get a decent view of the fireworks for free. Many people wait at the best viewing spots from early in the morning but we didn’t want to waste our short time in Sydney this way. 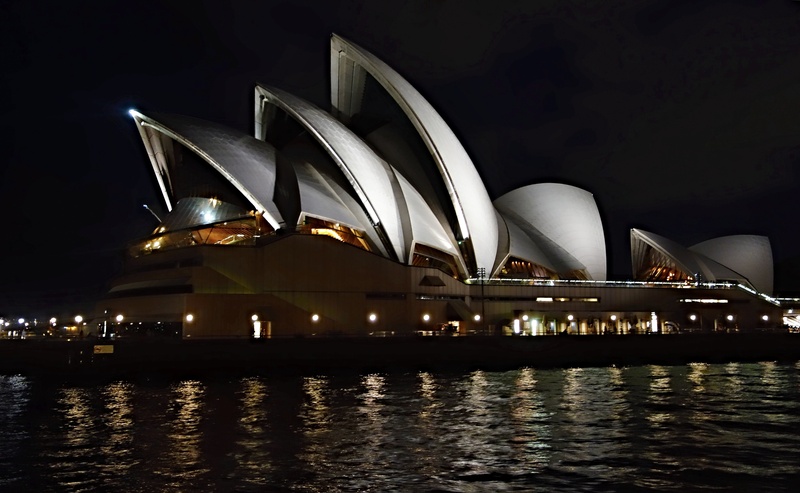 Sydney will be extremely busy because millions of people come to the city – so expect crowded streets, restaurants, hotels, and public transportation. Public transport is the way to go because there will be many road closures (including the Sydney Harbour Bridge) from as early as 2 pm. Thousands of extra train and bus services are added to make the New Year’s Eve experience as smooth as possible for everyone and we recommend that you get the pre-paid Opal card for use on public transportation (including ferries). Prices for almost everything go up and availability becomes very limited. 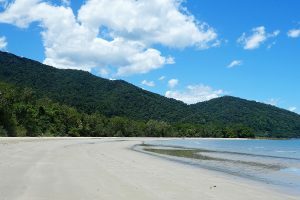 For example, accommodation rates can be several times higher than during the rest of the year, while tickets to most New Year’s Eve events and parties are pricey and sell out quickly. 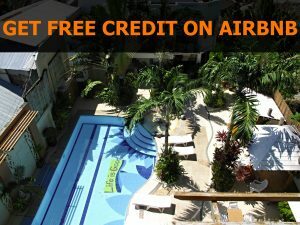 If possible, reserve your accommodation as soon as you have booked your flights – but do check the cancellation policy and don’t book non-refundable rates as they are usually only a little cheaper. We recommend that you book the rates that allow cancellation closer to the arrival date so that you can keep an eye on availability and release the room if you find something cheaper. Don’t look just at hotels in the city centre because they are extremely expensive and might be sold out a year or even longer in advance, while some Sydney neighbourhoods offer much better choices. 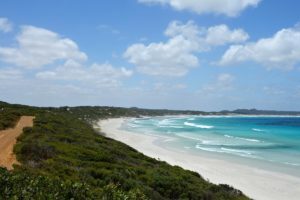 We stayed in the northern suburb of Manly and we loved it. 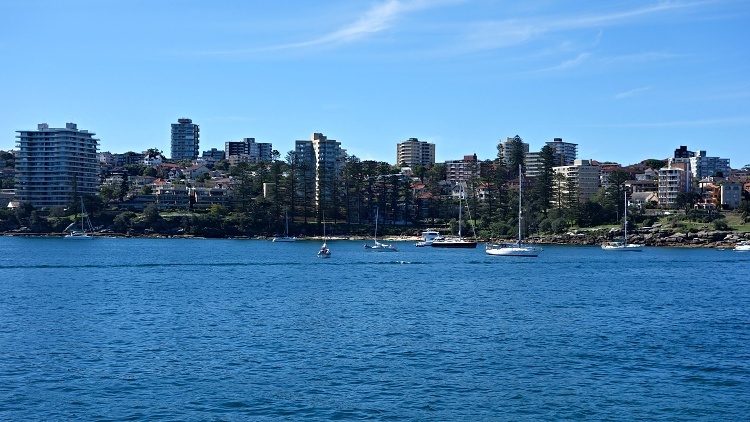 Manly is well connected with the city centre and you can get there by ferry from Circular Quay in about 30 minutes. 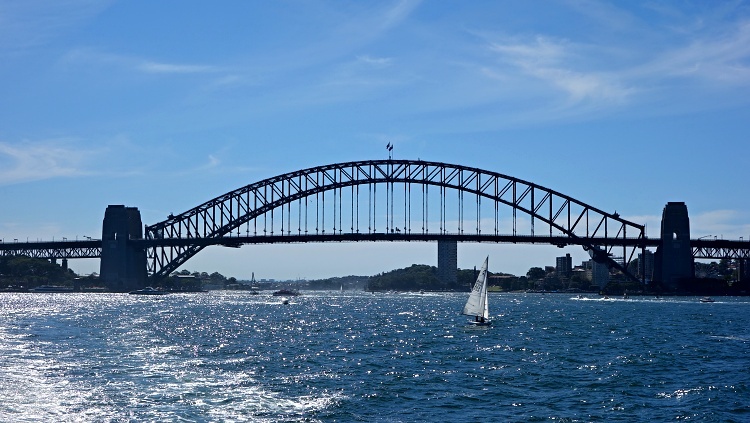 The ferry ride to Manly is worth taking even if you aren’t staying there because the views of Harbour Bridge, Opera House and the harbour area are amazing. 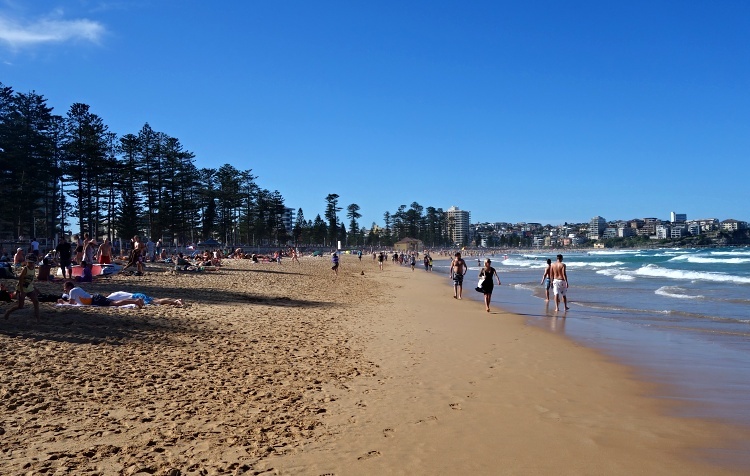 Manly has a lively harbour full of shops, restaurants and bars and is well known for its beaches that are great for surfing, swimming or just sunbathing. If you have difficulty finding accommodation to suit your budget, you will need to improvise. 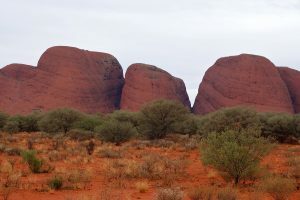 We usually book our trips just a month or less before departure and like to leave room for spontaneity, so we don’t make exact plans – which is why we didn’t start looking for New Year’s Eve accommodation in Sydney until the beginning of December, when almost everything was sold out and the prices were crazy! We learnt that a friend of a friend lived and studied in Sydney so we asked if they knew of any accommodation. Luckily, one of her housemates had left for the holidays and he was happy to let us use his room so that we could help him with his rent – and have a low-cost room in a house in Manly for a few nights. Similarly, you could try local online boards, forums and communities, especially those dedicated to students, to see if someone is going away for the holidays and is willing to rent their room. You should first pick the spot from where you are going to watch the fireworks so you can plan around that. 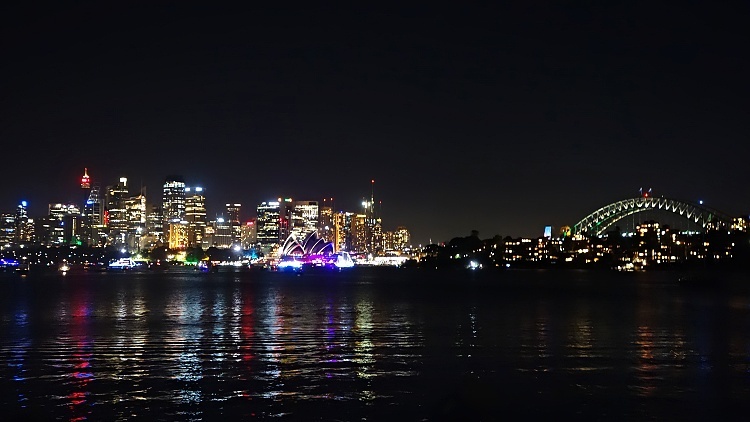 Check the official website of Sydney New Year’s Eve to discover the best vantage points. 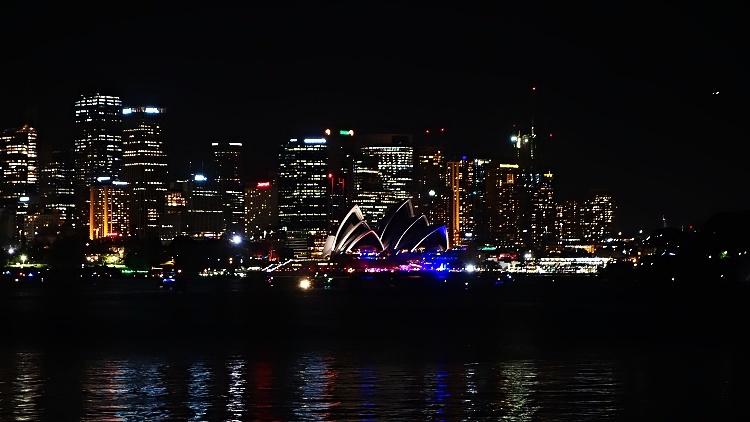 There is a lot of information online and a great selection of viewing locations – you can watch the fireworks from the area close to the Opera House, Harbour Bridge, further along the coast or on the boats. You will pay a hefty fee to get to the best spots, and they tend to sell out fast, but there are many other places that will provide a decent view for free. Pick a location with easy access from and to your accommodation to minimise the hassle and do try to avoid travelling across the city because that will take hours during the peak time because of road closures and huge crowds. If you want to drink, be aware that alcohol is sold only at some vantage points and it might be forbidden to bring alcohol to many sites, so check out the restrictions online before you go. Don’t expect to find a quiet spot with a decent view. The closer to the Opera House and Harbour Bridge it is, the more crowded it’s going to be and this is where people wait for the whole day. We didn’t want to do that because we had only a few days in Sydney and we preferred to spend the day on a surfboard. We watched the fireworks from the Cremorne Point Reserve, which was recommended to us by our local friends and had a bus service close to our accommodation in Manly. We decided to wait until the Family Fireworks display ended after 9 pm to find a decent spot afterwards, so we left the house at 8 pm and took two buses to get to Cremorne Point. This is a fair walk from the bus stop so plan ahead and get there in time to arrive at the viewpoint around 9:15 pm. When we arrived, the Family Fireworks had just finished and families were starting to head back home so, while the place was busy, it wasn’t crowded. The very best spots were already taken but we still managed to get a great place just a few metres from the shore with an amazing view of the Opera House and Harbour Bridge. Our spot was good just for two people but when our friends arrived later, the people around us were kind and made more space for them. The blanket that we had brought, and some food and drinks, made the waiting most enjoyable. Our viewing area got really packed after 11 pm when people started arriving in big numbers, and some viewpoints were closed after they reached their limits, so do try not to arrive too late. We were pleased to see that the police kept an eye on the area the whole time to make sure that it was a safe experience for everyone. The New Year’s Eve fireworks in Sydney Harbour are a unique experience that you should definitely not miss on your trip to Australia. The firework display is spectacular, the atmosphere at the vantage points is great and everyone has fun. You may opt for one of the parties offered at some of the best spots or boats – but they don’t come cheap. In this article, we have shown how you can see these iconic fireworks even if you travel on a low budget – by choosing the viewpoint that is most convenient for you and by planning ahead. Watching the Sydney fireworks is an experience that you will always remember as the time that you welcomed the New Year in style! 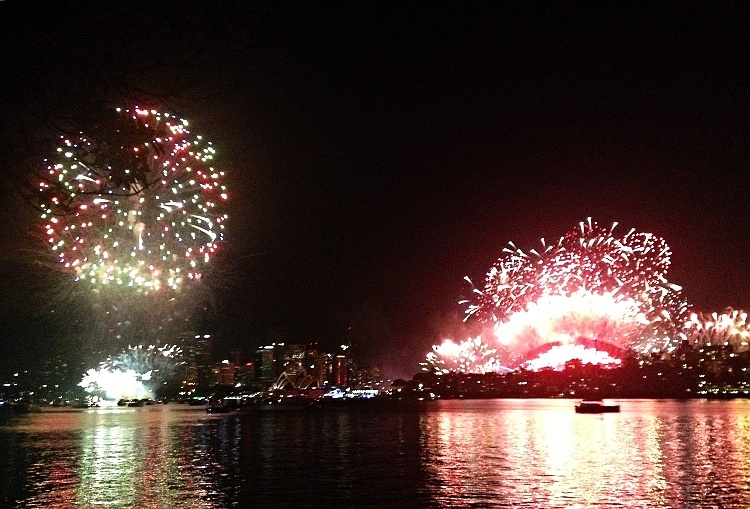 Are you dreaming about seeing the Sydney Harbour New Year’s Eve fireworks? Or have you already seen them? Let us know of your dreams and experiences! Did you like this article? Please share it, so more people can enjoy this special experience.